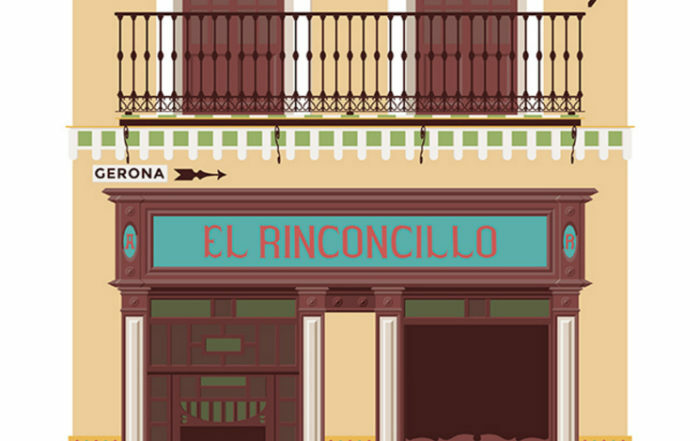 With more than 4 centuries of history, El Rinconcillo is the oldest bar in Seville, preserving the magic of this traditional city without forgetting about the future. El Rinconcillo, Seville’s most ancient bar, is a place with centuries of history located in the old town. 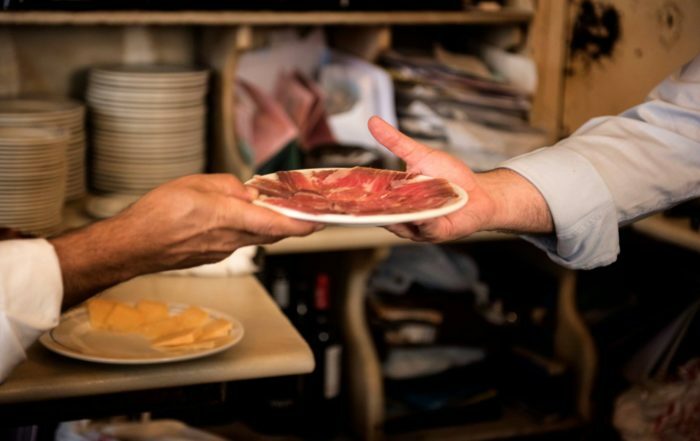 Since 1670 until today, thousands of people have been charmed by this singular place that still preserves the magical taste of the old Seville. Enjoying its popular and delicious tapas in this unique location is like making a time travel that enchants visitors from all over the world every single day. 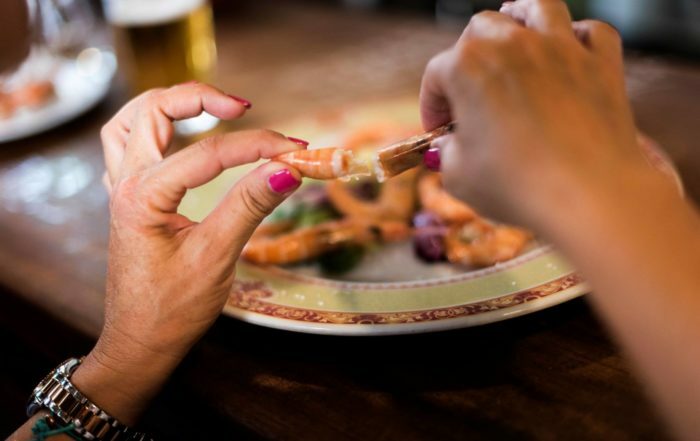 The popular tapas and mouth-watering meals of its menu keep the real essence of the typical Andalusian-Mozarabic food. Located next to El Rinconcillo, La Trastienda is a restaurant that has inherited the traditional flavor of the Sevillian food but has also combined it with techniques of the most avant-garde cuisine.